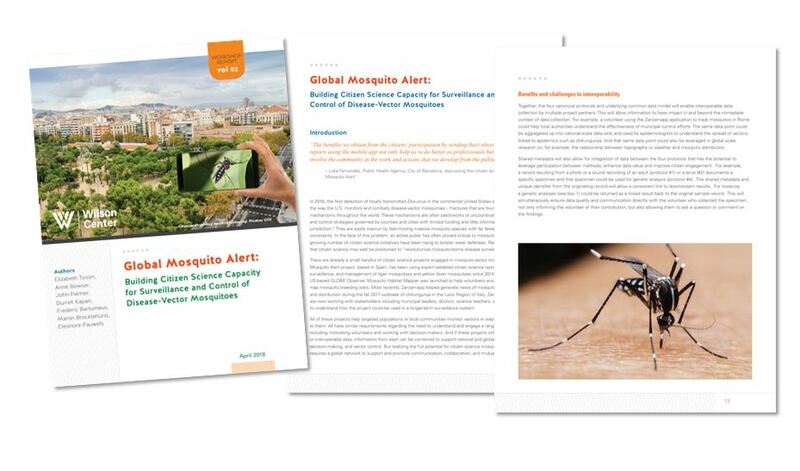 Available the report of the Global Mosquito Alert Consortium (GMAC), the first global platform dedicated to advancing citizen science to tackle mosquito monitoring. According to the World Health Organization (WHO), there are over 500 million cases of mosquito-borne illnesses such as Zika, yellow fever, chikungunya, dengue, malaria, and the West Nile virus each year. Proactively managing these diseases requires acquiring information on the current and predicted presence and distribution of disease-vector mosquitos, including information on adults, larvae, and breeding habits. But traditional monitoring methods cannot always deliver information on the desired scale and resolutions required and often fail to engage or educate the public. Citizen science, a process where the public contributes to scientific research, can augment information from other sources to help researchers, government officials, and the general public understand and manage risks. 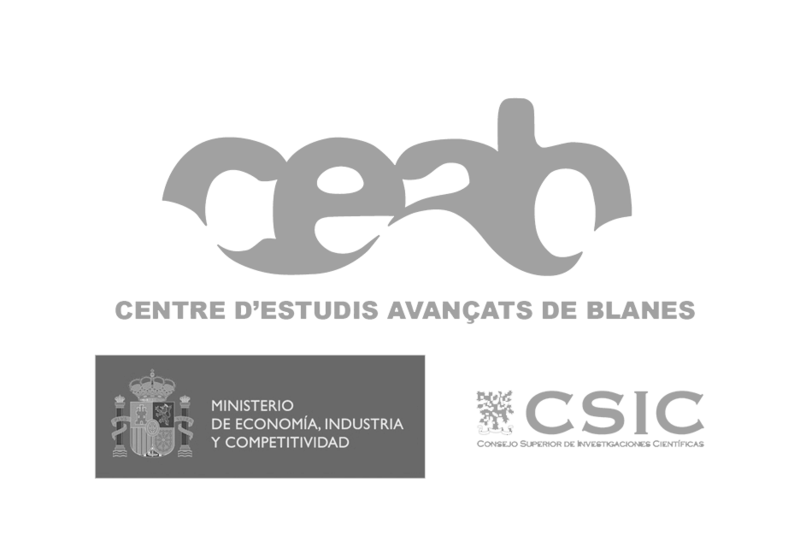 In May 2017, the Woodrow Wilson International Center for Scholars worked with the European Citizen Science Association (ECSA) and the United Nations Environment Programme (UN Environment) to host a workshop to discuss the use of citizen science for coordinated mosquito-vector monitoring. This workshop culminated in the formation of the Global Mosquito Alert Consortium (GMAC), the first global platform dedicated to advancing citizen science to tackle mosquito monitoring. GMAC will be an open, common set of protocols and toolkit that is augmented with modular components created to meet both global and local research and management needs. Each protocol associated with the Global Mosquito Alert Consortium will be structured around a common list of “core” fields. These fields may be augmented by additional information collected by local projects. A toolkit will list the protocols, supporting technologies, and resources such as guidance on volunteer management, information on working with decision-makers including public health agencies and pest managers, and lesson plans for bringing citizen science into educational environments. Data associated with the Global Mosquito Alert Consortium will be made available through the dynamic UN Environment platform Environment Live. The future of citizen science lies in coordination and partnership. The Global Mosquito Alert Consortium seeks to leverage the activities of existing citizen science projects to dramatically improve local, national, supra-national, and global research and management of disease-vector mosquitos. GMAC also hopes to become a model for coordination and partnership that emerging consortia of citizen science projects tackling other challenges can leverage and improve. With the growth of citizen science comes the challenge of coordinating people, projects, and data. These challenges also present an opportunity. Through the use of data and metadata standards and other mechanisms to promote interoperability, data can support multiple research questions, allowing citizen science to help address ever-grander issues and problems on local, regional, national, and global scales.